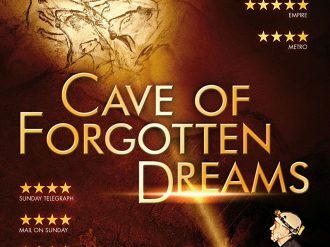 Following on from Lorna Macintyre’s exhibition Spolia, CAMPLE LINE is delighted to be screening Werner Herzog’s remarkable 2010 documentary Cave of Forgotten Dreams, which features the extraordinary palaeolithic paintings found on the interior walls of the Caves du Chauvet-Pont d’Arc in southern France. Discovered in 1994 by three French scientists exploring the limestone gorges of the river Ardèche, radiocarbon analyses indicated that charcoal used to make the paintings at Chauvet came from pines that were alive around 32,000 years ago, making them the world’s oldest known paintings. 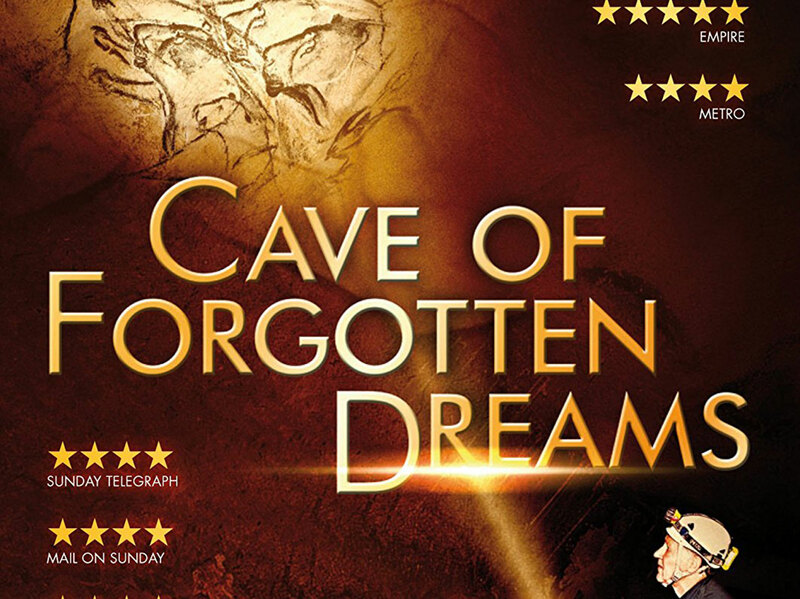 Produced long before the drawings in the caves at Lascaux, a rock-fall had closed off Chauvet’s original entrance, preserving the imagery within in pristine condition.